How can you preserve your roof’s pristine condition? Doing regular checkups and maintenance can bring out the best in your roofing system. 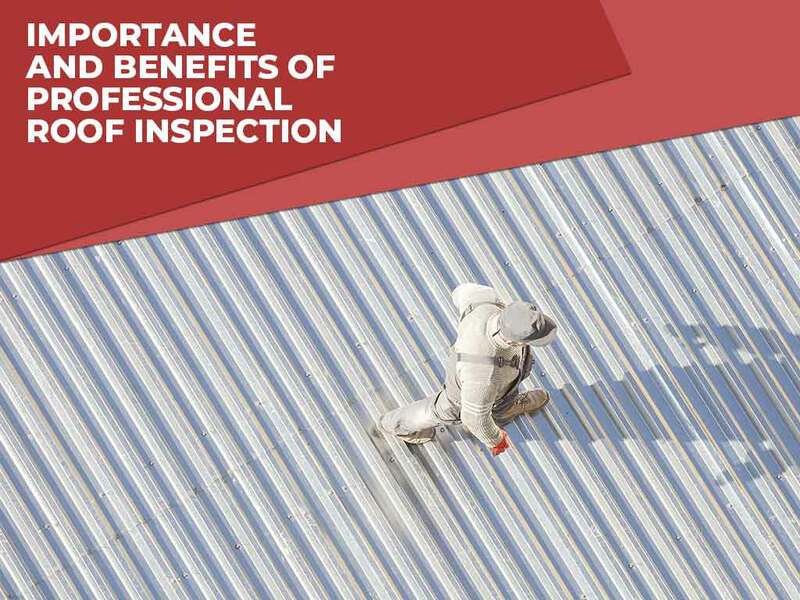 Signature Exteriors, a leading roofing company in the area, discusses why roof inspection is essential to your roof’s performance and longevity. You can’t confirm your roof is damage-free unless you inspect it. Since your roof is exposed to the harsh elements every day, it is susceptible to wear and tear. A thorough inspection should be done after a hailstorm or other intense weather events to learn whether your roof needs replacement or repair. You don’t need to limit yourself to these instances to assess the condition of your roof. While early prevention for winter is vital, you also need to inspect your roofing system after the cold months. Winter-related damage due to ice dam formation and others need to be addressed to maintain or extend your roof’s service life. You don’t want to wait till fall before inspecting your roof. Your roofing system is more than just the shingles. Without the proper knowledge, you might miss some areas that need attention. Get in touch with a professional roofing contractor like Signature Exteriors to evaluate your roof. When checking your roof, your contractor will evaluate some components that affect your roof’s health. These include attic ventilation, gutter system, fascia and soffits. Next, they will scrutinize the actual roofing materials and look for loose, missing, or curling shingles. After the inspection, your roofer will suggest effective roofing solutions. Rely on a trusted roofing contractor like Signature Exteriors for your roof inspection and installation. Call us today at (866) 244-8029 to learn more about our products and services. We serve residents of Connecticut, including Norwalk and Westchester.